Showing results by author "Christina Woods"
This new trilogy follows Nearra as she journeys to Icereach to break a curse plaguing her family. But new enemies lurk where she least expects them, and the journey tests her every resolve. Will Nearra find the strength to break the wizard’s curse? 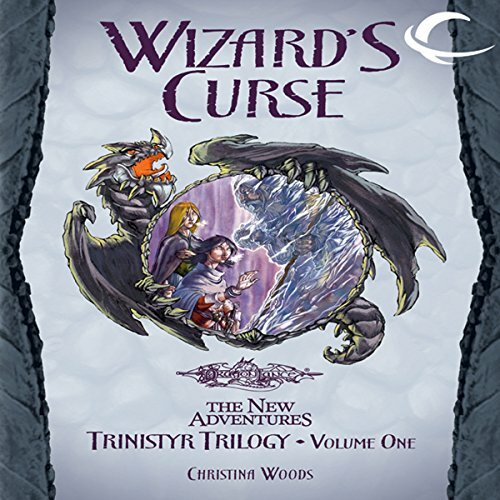 Wizard’s Curse continues a new series of Dragonlance fantasy adventures written specifically for readers ages 10 and up. The series features a group of young companions who band together for friendship, adventure, and excitement during the golden age of the Dragonlance world.